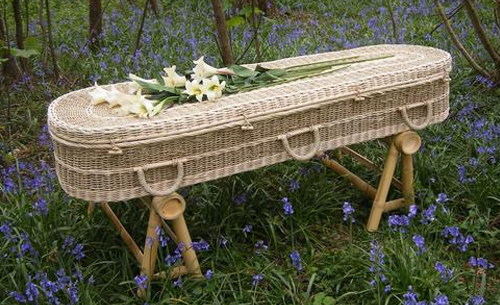 The word coffin comes from the Old French cofin and from the Latin cophinus, which translates into basket. The word was first used in the English language in 1380. 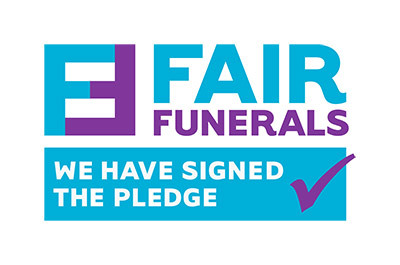 Our Funeral Directors can help you select the appropriate coffin. You may wish to view a range of coffins displayed in the sections below. 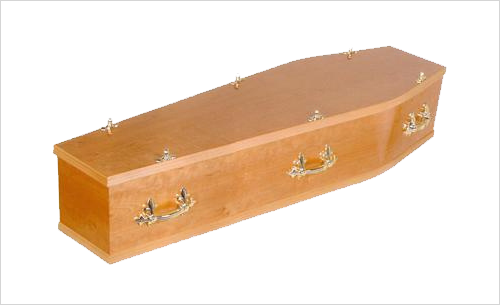 View our range of high quality traditional coffins. View our range of high quality eco-friendly coffins.